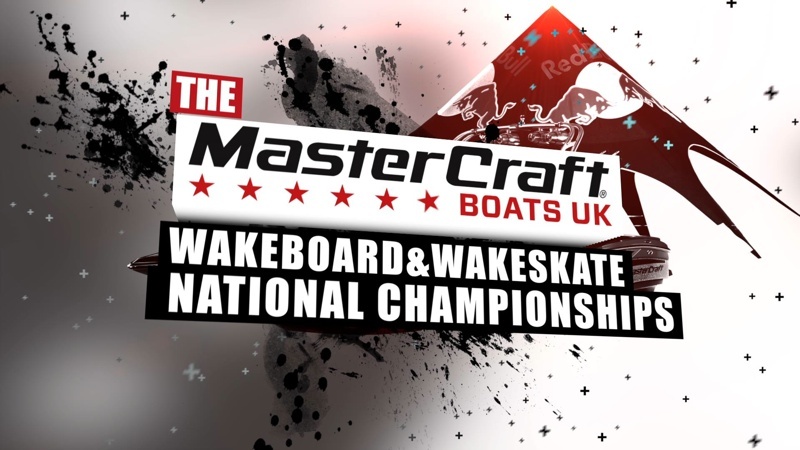 The MasterCraft Boats UK British Wakeboard & Wakeskate National Championships 2014 is now one month away, to be held at Quayside Wake and Ski on the 05 July and 06 July 2014. Entering the competition is easy and is your chance to become National Champion in your respective category. View the official event page for full details and registration links. MasterCraft Boats UK British Wakeboard & Wakeskate National Championships 2014 - Online promo from Peter Gill (LoFly) on Vimeo.